Research in the Cheviron Lab focuses primarily on addressing questions at the interface between integrative physiology, functional genomics and evolutionary biology. These questions range from mechanistic investigations of physiological adaptation and acclimatization responses to comparative analyses of the importance of environmental gradients in population divergence, speciation, and biodiversity conservation. 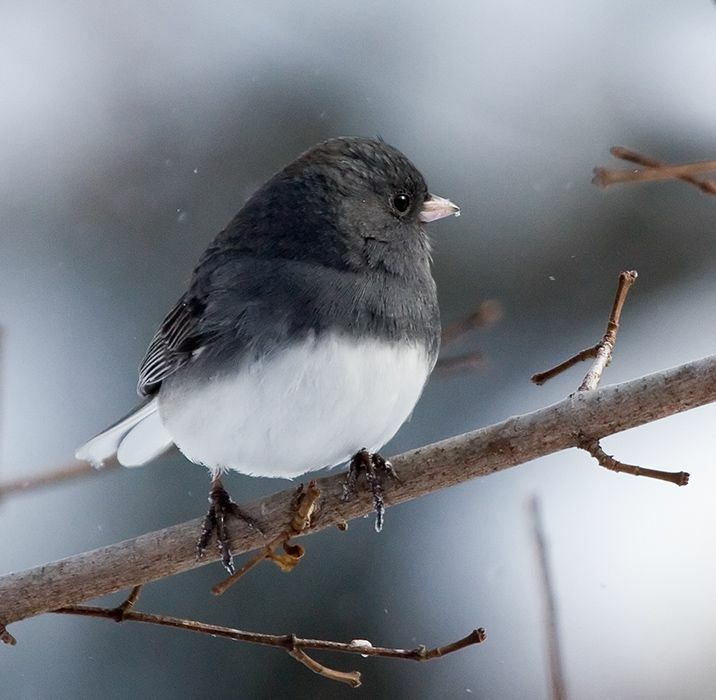 We work primarily with birds and mammals that are distributed across broad elevational, latitudinal and salinity gradients using integrative approaches that draw on techniques from functional genomics to physiological ecology. Our research it organized around six broad and overlapping themes. We use deer mice (Peromyscus maniculatus) and other high-elevation species to study how natural selection act on hierarchical physiological and biochemical pathways to produce integrated adaptive phenotypes. In conjunction with collaborators at the University of Wyoming and Cornell University, we are investigating the mechanisms and ecological consequences of altered energetics in chickadee hybrids. We are studying the types of mutations that contribute differences in gene expression and how these mutations influence gene regulatory network structure and the expression of complex traits.